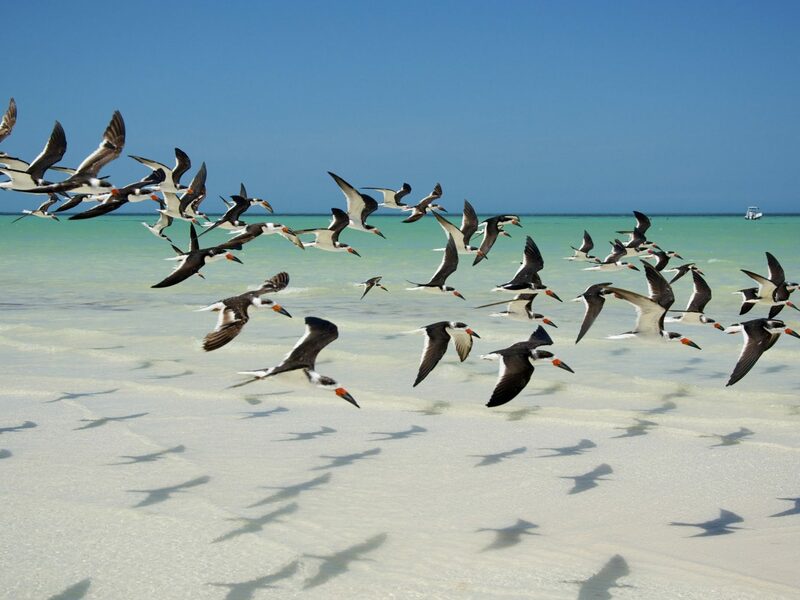 Mexico’s Yucatán Peninsula offers travelers more than just sugar-fine beaches and crystal blue waters. 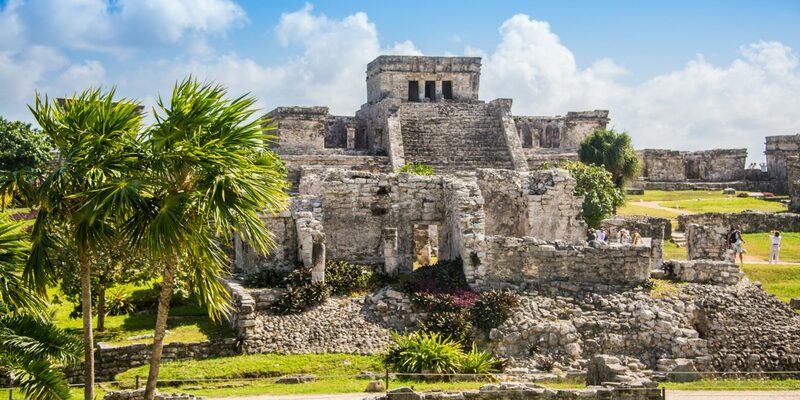 The culturally rich land between the Gulf of Mexico and the Caribbean Sea is full of archeological Mayan ruins, naturally formed cenotes, and lesser known colonial destinations worth exploring. 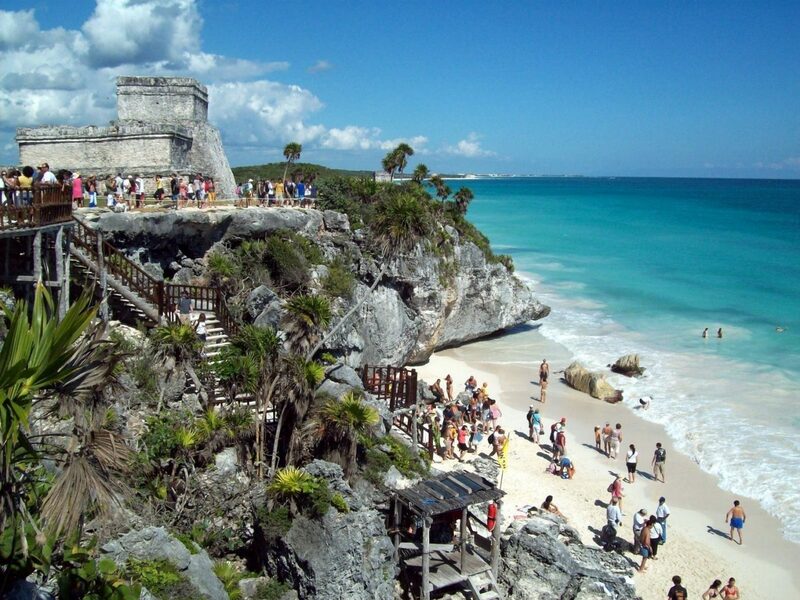 Here are 6 locations to discover beyond Cancun. 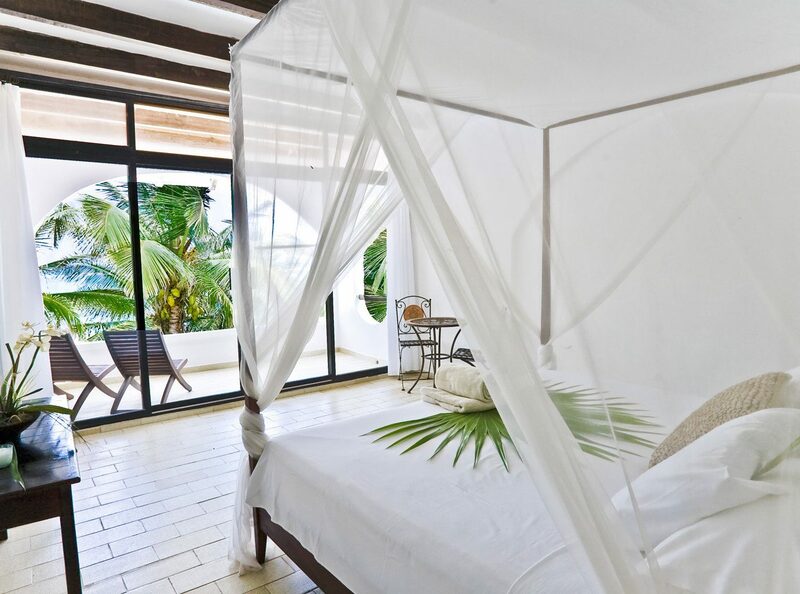 This small beach-front community smack dab in the middle of well-known Playa del Carmen and Tulum, provides travelers the coastal resort feel on a smaller scale. 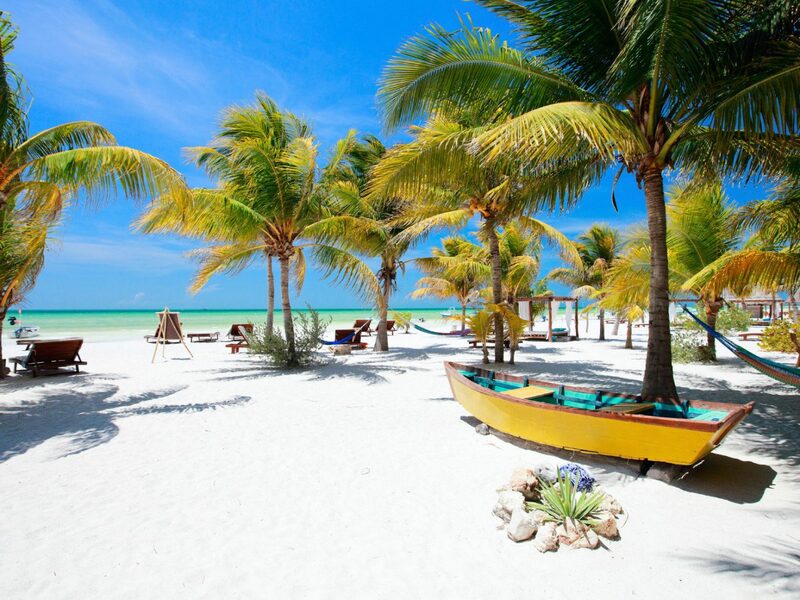 Akumal translates to “Place of the Turtle” in the Mayan language, and certainly lives up to its name. 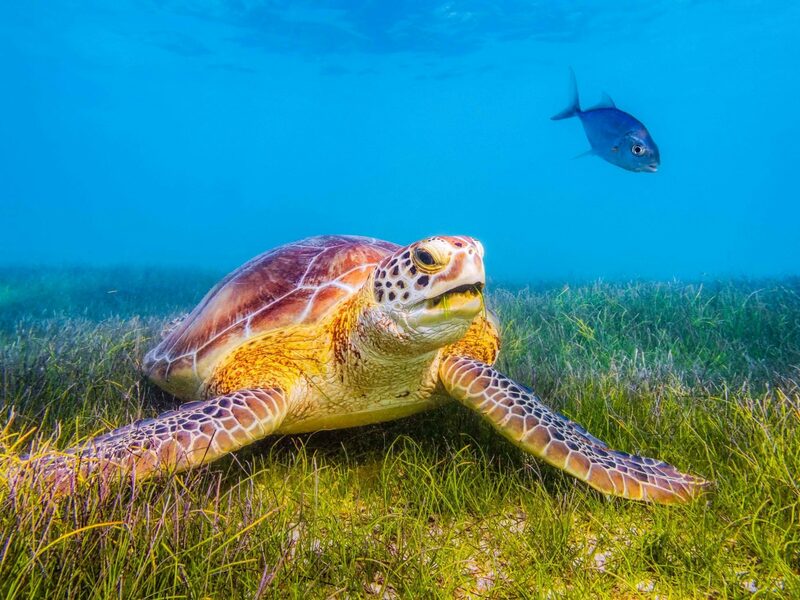 Originally founded as a scuba diving community in 1958, the area has plenty of marine life to discover; both Akumal Beach and Yal-ku Lagoon is full of colorful tropical fish. 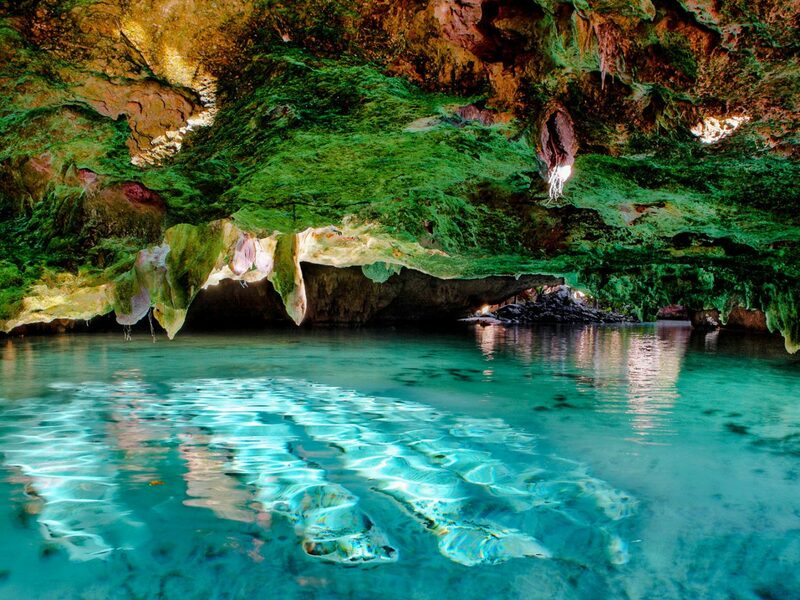 Stop by Aktun Chen Parque Natural, a scenic rainforest park known for its underground cave, spectacular rock formations and zip lines. 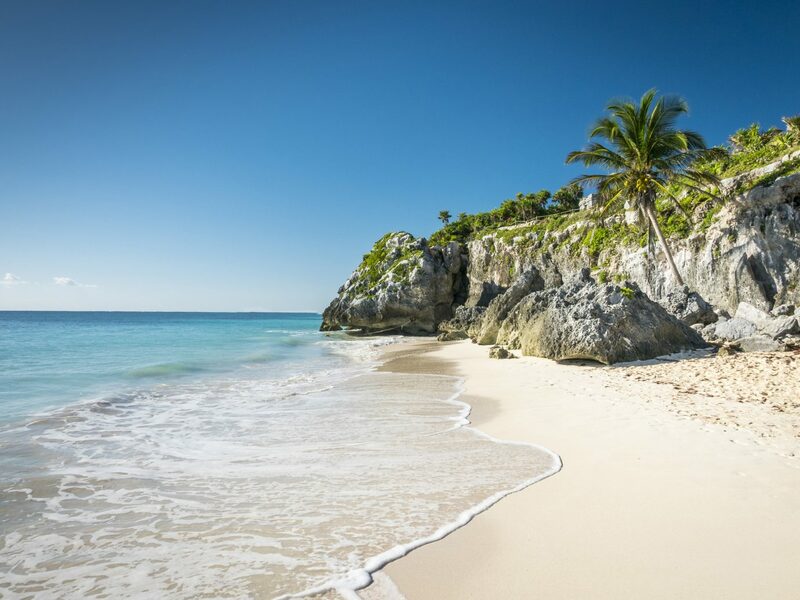 We're no strangers to Tulum. 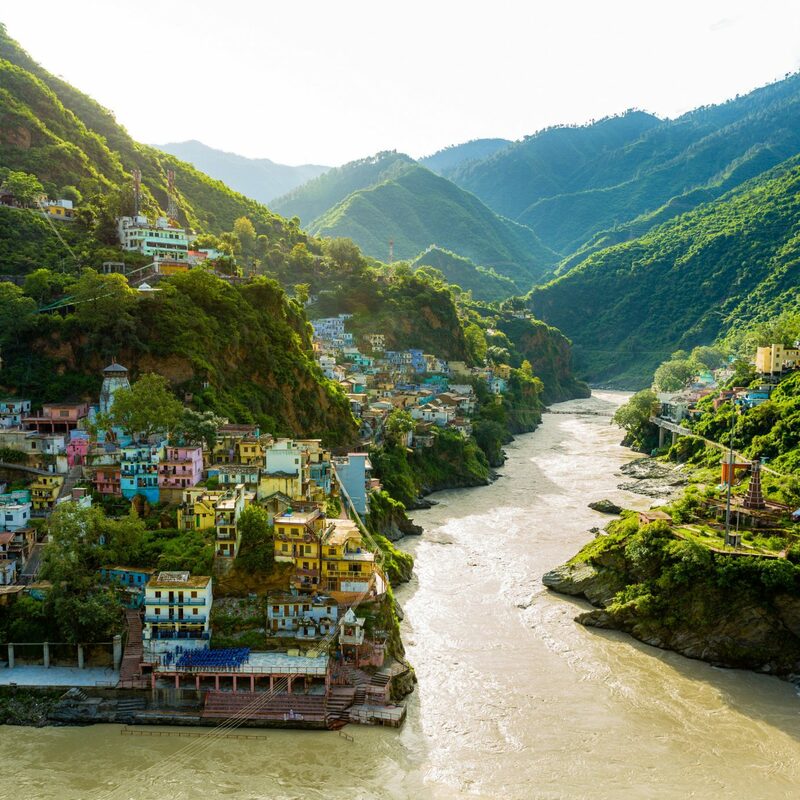 The boho-chic village on the Caribbean coast was once a major Mayan port city before turning into a go-to hotspot for the international Jetsetter. 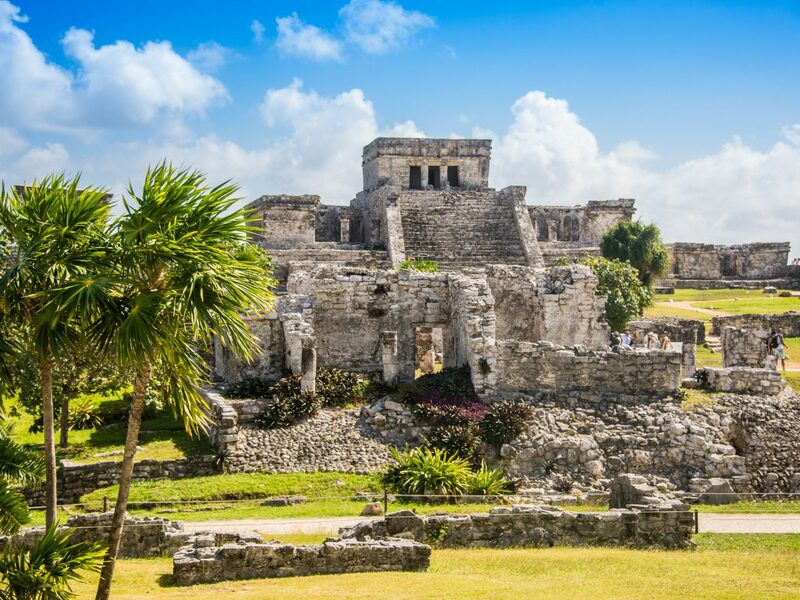 But there's more to the area than powdery sands (though those are certainly gorgeous) --Tulum has one of the most well-preserved sites of ancient culture, a stunning, 13th-century walled city that overlooks the sea. 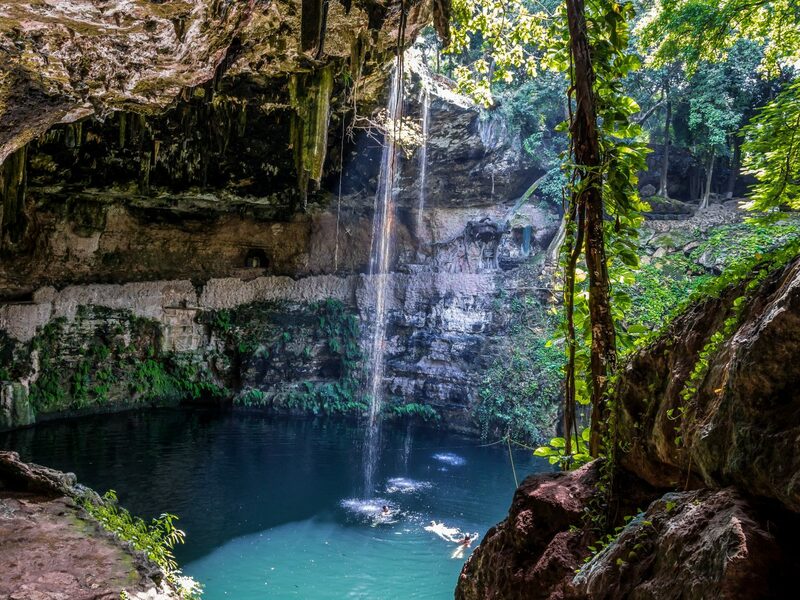 Once you've taken in the views, cool off in the Grand Cenote and Sac Actun, two of the area's many underwater caves before hitting the main village. There's no shortage of open-air, see-and-be-seen cafes and restaurants to choose from--Posada Margarita, Chamicos, ++Taquería Don Beto ++and the perennially packed Hartwood are a few of our favorites. 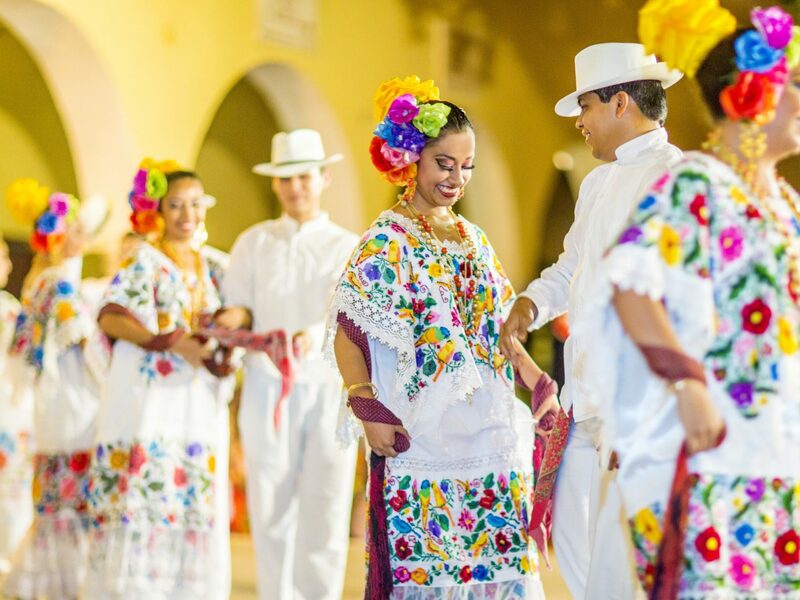 Venture inland to Valladolid to experience colonial Yucatán. 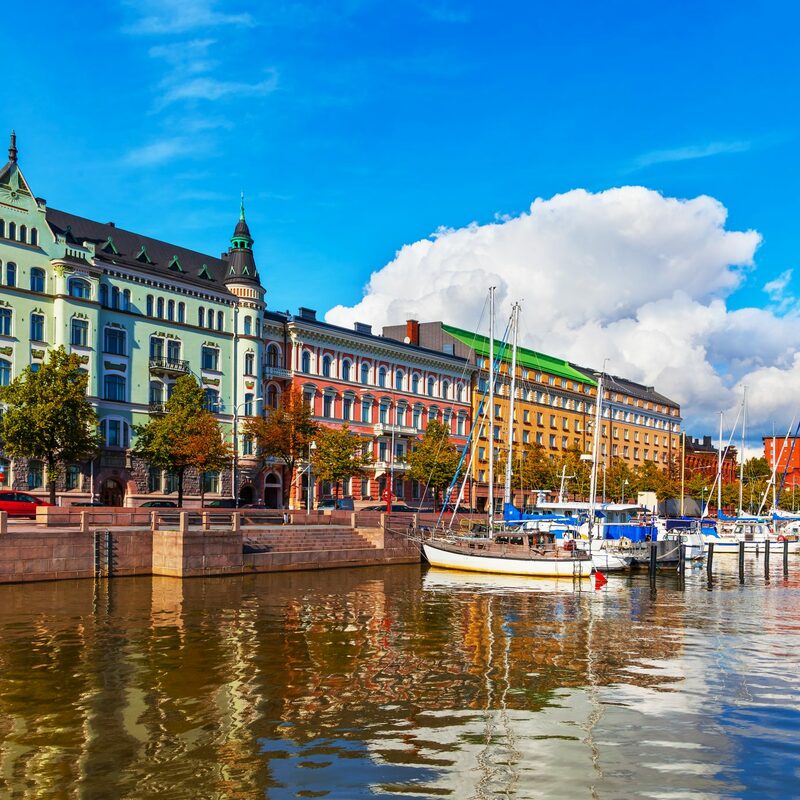 Away from the sea breeze and sandy shores, the city is perfect for those looking to learn a little something about the history and culture of the peninsula. On your to-do list: the historic Catedral de San Servasio, the Spanish style cathedral in Valladolid’s central square; the Ex-Convent de San Bernardino de Siena, with its pastel pink colored hallways; the Casa de los Venadas, a local art gallery; and Calle/Calzada de los Frailes lined with colorful colonial buildings. 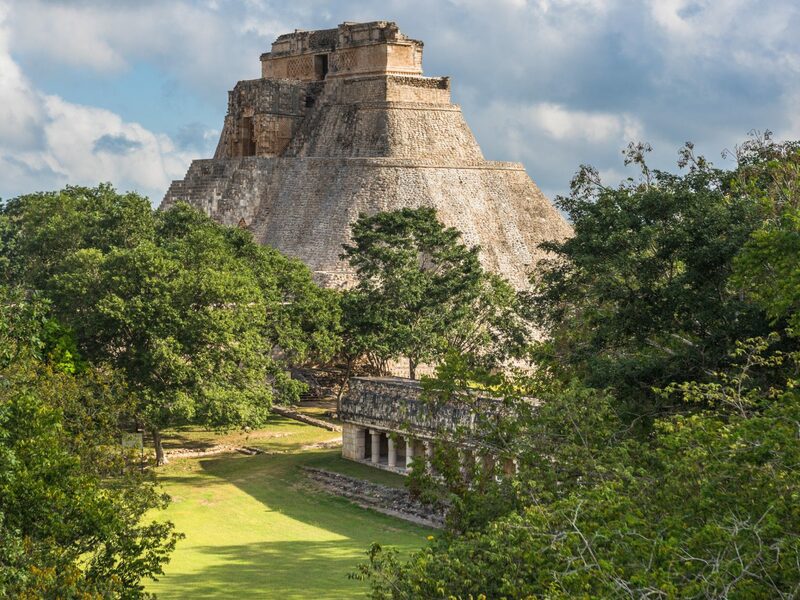 Make sure you leave time to visit the nearby ruins of Chichén Itzá and Ek Balam. 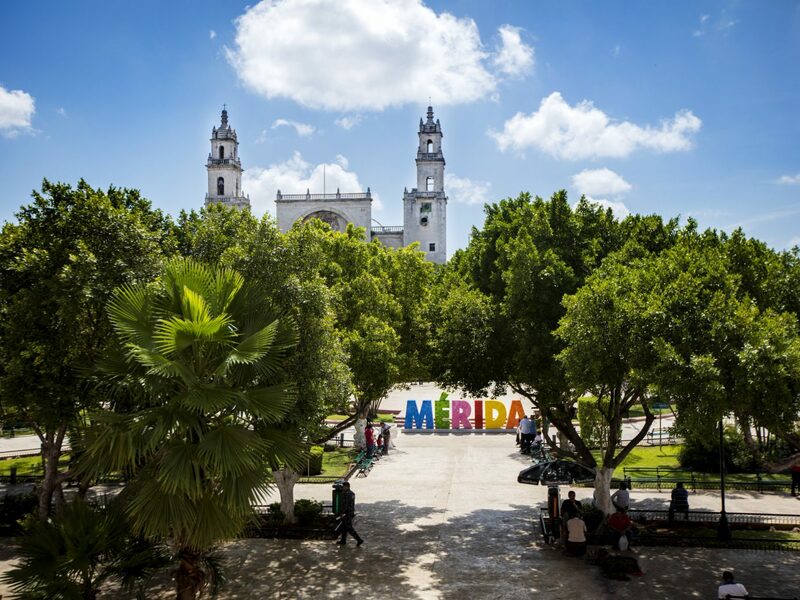 Another destination with magnificent Mayan ruins and rich in culture and colonial history, Mérida is the vibrant capital of Yucatán and the region's largest city. 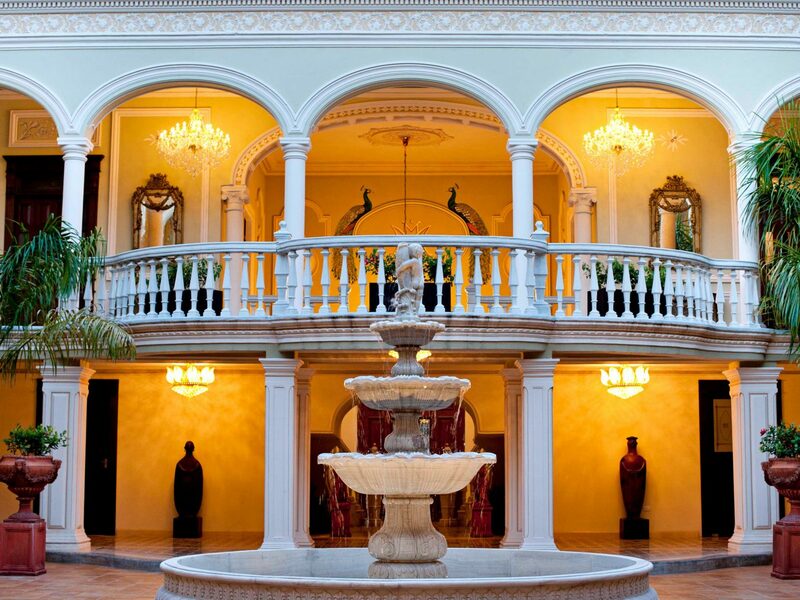 Start your visit with a stroll down historic Paseo de Montejo, modeled after Paris’ Champs Elysees and lined with majestic mansions once owned by Merida’s aristocracy (for a peek inside these spectacular homes, stop by Casa Museo Montes Molina, decorated with original 20th century furnishings) Travel even further back in time at the Gran Museo del Mundo Maya, which celebrates Mayan culture with more than 1100 well-preserved artifacts, or the Museo Casa Montejo, a small museum where you can learn all about the city's past. 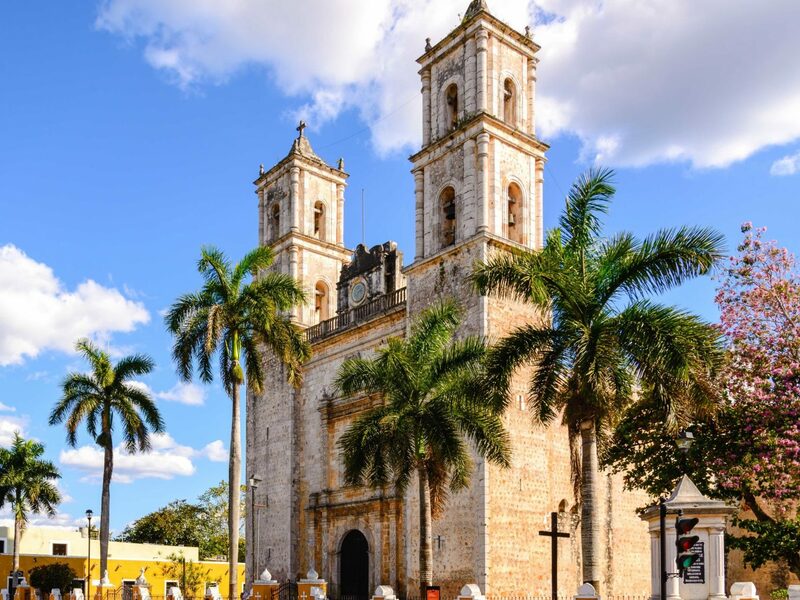 While Merida has plenty of colonial treasures, it's also worth checking out the city's contemporary art and food scene. Don't miss MACAY – Mérida’s Contemporary Art Museum-- and the Soho Galleries; and for dinner, La Chaya Maya, Kuuk and Wayan'e for standout tacos. 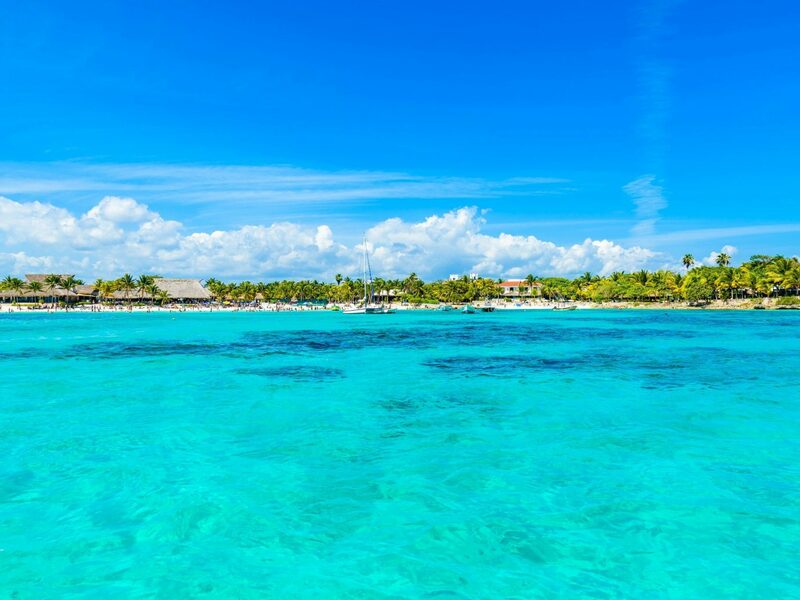 As a prime cruise port, the island of Cozumel is generally packed with tourists: ships dock for the day, passengers hop off to explore for an afternoon, and then head back to their boats. But despite the crowds, it's worth a stop if you like scuba diving and snorkeling. 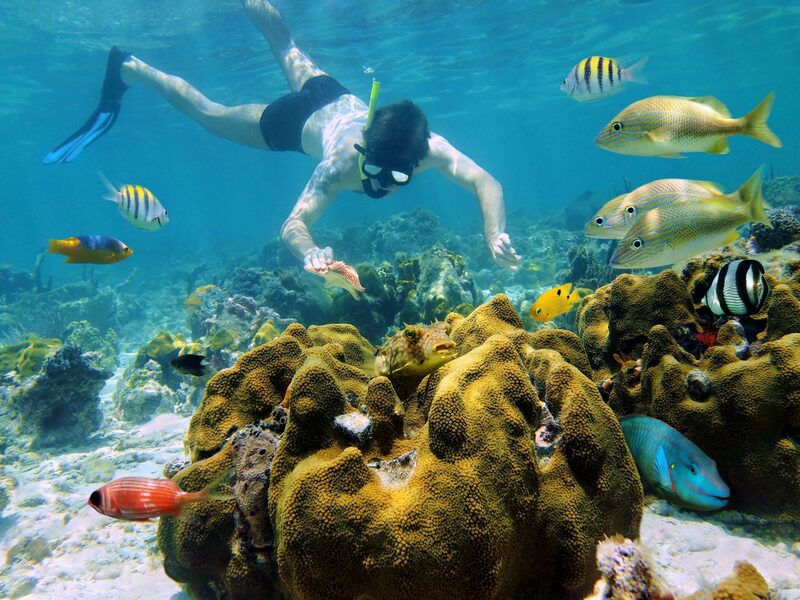 Known for its many reef formations, the Santa Rosa Wall and Palancar Reef are great spots to take the plunge (many hotels offer diving certification programs), or opt for a less intense snorkeling excursion. For those who prefer to stay closer to sea level, you can swim with the sharks at Stingray Beach or ride with dolphins at Dolphinaris. Whichever activity you choose, you'll no doubt work up an appetite. 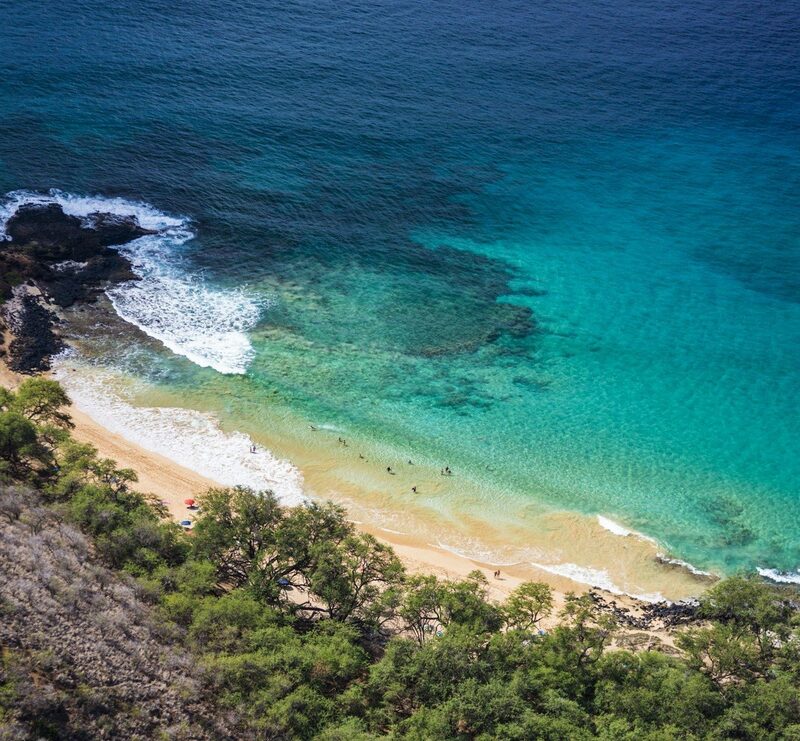 We recommend you make the trek to Coconut Joes, where you can sit along the edge of the cliff while enjoying a shrimp fajita and margarita. 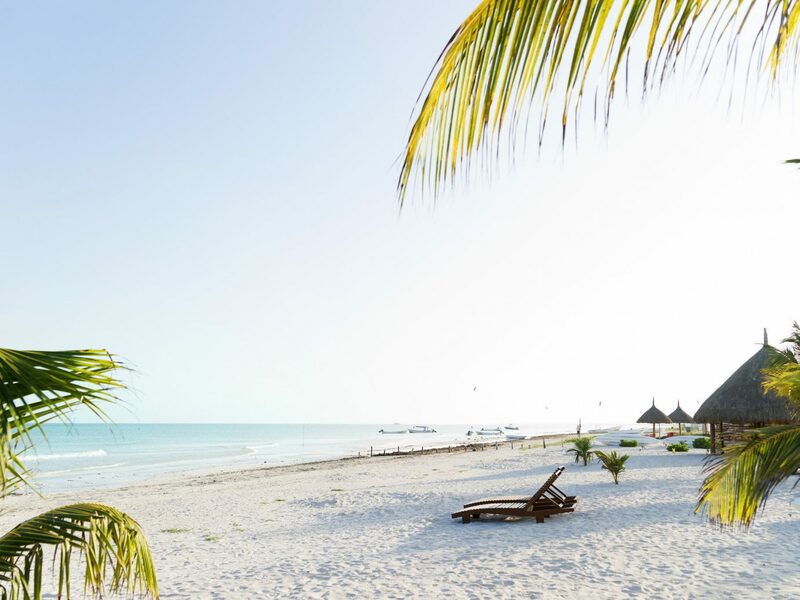 Just north of the Yucatán Peninsula, the car free island of Holbox is for travelers looking to escape the tourist crowds and get some serious R & R. Plant yourself at CasaSandra Boutique Hotel, where the intimate boho-chic bungalows are just steps from the turquoise waters of the Mexican gulf. 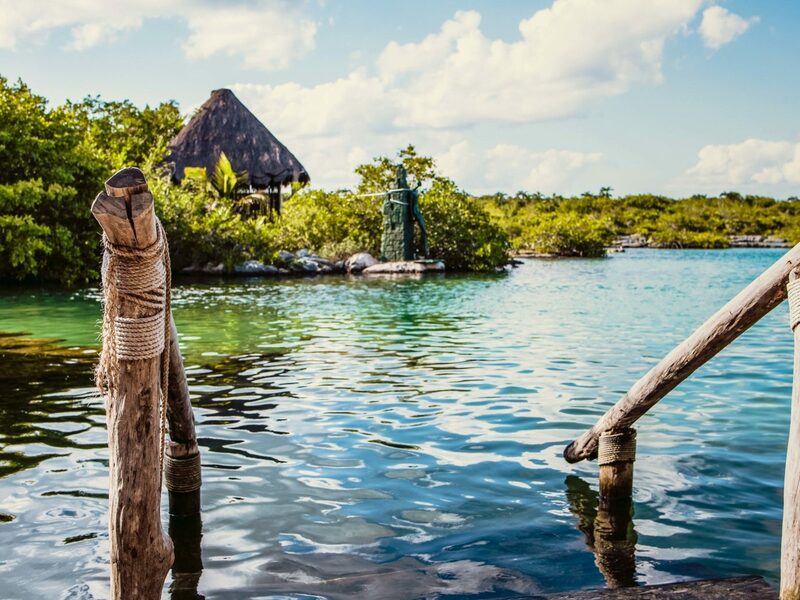 Book a treatment at the Agua Spa which offers all-natural orange and honey body scrubs and papaya facials inspired by 4,000 year old Yucatan traditions. Or sign up for a yoga and meditation class held daily on the spa's beachfront pavilion. 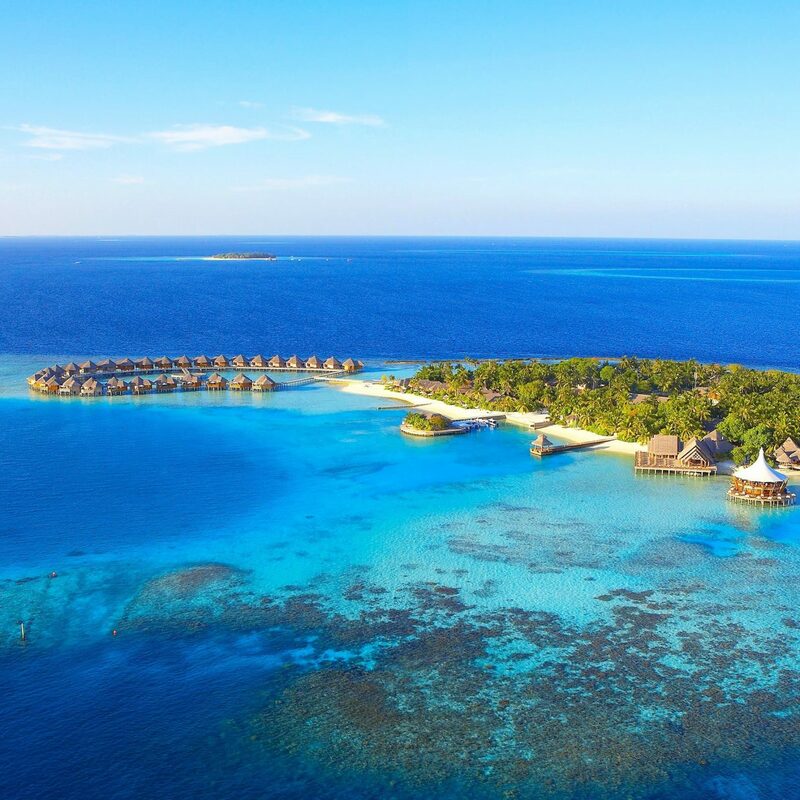 If you want to kick it up a notch, there are endless heart-pumping activities on offer, including kitesurfing lessons, windsurfing and paddle boarding.